Sandra is a 200hr Certified Yoga Instructor in Winnipeg MB. Click to learn more about her qualifications. Learn more about Your Best Yoga & Register for Classes online. 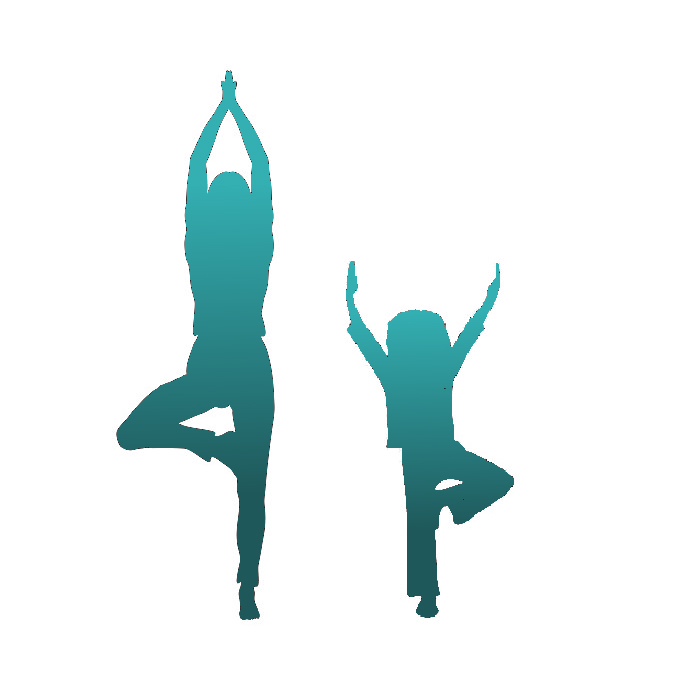 Learn more about Yoga programming for Children & Youth with Special Needs. Find posts with tips on getting in to your favorite Yoga poses, and more!